Record companies big and small are always looking for new ideas for a compilation, and over the past twenty years tried all sorts of new concepts with varying degrees of success. This has included genre specific albums, ranging from funk and fusion to jazz, Krautrock, Latin, progressive rock, psychedelia and soul jazz to yacht rock and zydeco. Some of these compilations feature familiar and tried and tested songs while other find tastemaker curators and DJs digging deep for oft-overlooked hidden gems. However, genre specific compilations are just the tip of the compilation iceberg. Other compilations focus on a specific decade, with the sixties, seventies and eighties favourites of compilers and record companies, as music fans always seem want to relive their youth. Then there’s compilations that focus on some of the great labels, including Blue Note, Brain, Chess Records, CTi, Fame, Prestige, Stax, Trax and Trojan. Some other record companies, especially reissue labels, dig deep into the vaults of the smaller, short-lived labels and unearth tracks that failed to find an audience first time round. These compilations often focus of funk, jazz, rock and soul, and have proven popular. So too, has another type of compilation. This is the tribute album, which first came to prominence around a decade ago, and since then has become popular. So much so, that in the past month or so, there’s been several tribute albums. Alas, the quality of these albums vary, and can be described as the good, the bad and the ugly. However, Wagram France has just released Dylan In Jazz-A Jazz Tribute To Bob Dylan which is one of the best tribute albums money can buy. There’s an eclectic selection of jazz artists on Dylan In Jazz-A Jazz Tribute To Bob Dylan, ranging from Ben Sidran and Abbey Lincoln to The Neville Brothers, The Keith Jarrett Trio, Eric Bibb, Stanley Turrentine, Howard Tate, Bill Frisell, and Louisa Bey. In total, there’s fifteen artist on Dylan In Jazz-A Jazz Tribute To Bob Dylan who take familiar songs in a new direction. 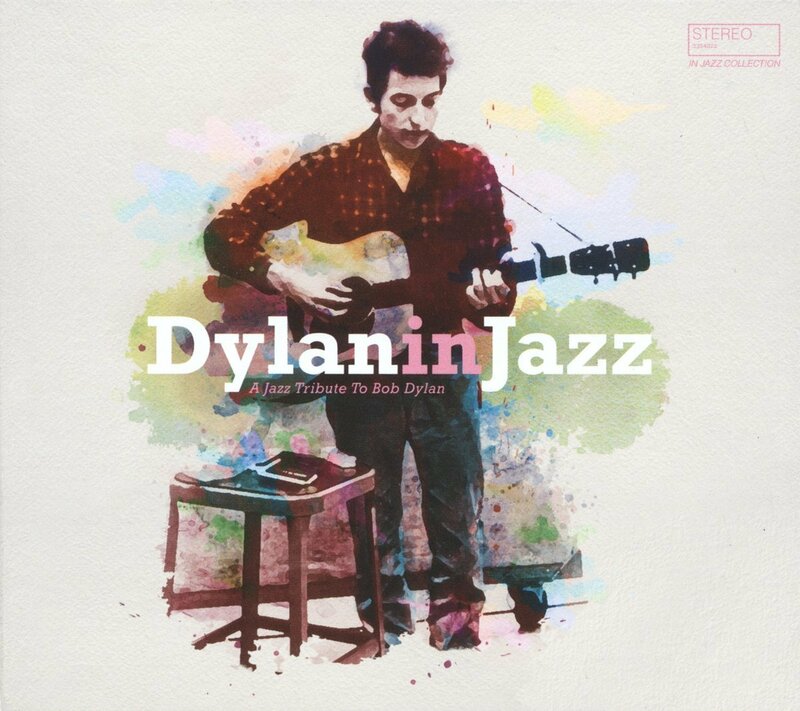 Opening Dylan In Jazz-A Jazz Tribute To Bob Dylan is Ben Sidran’s cover of Knockin’ On Heaven’s Door, which featured on his 2009 album Dylan Different which was released by the Italian label Microcoscmo Dischi. Ben Sidran slows the song that originally featured on Pat Garrett & Billy The Kid in 1973 way down, and drums, Hammond organ and harmonies accompanying him reinvents a classic song. Gotta Serve Somebody which made its debut on Bob Dylan’s 1979 album Slow Train Coming was also covered by Ben Sidran on Dylan Different. Here, horns and harmonies accompany Ben Sidran who channels the spirit of Leonard Cohen, Tom Waits and of course Bob Dylan during this wonderful, jazz-tinged cover. In 1997, Abbey Lincoln released her album Who Used To Dance on Verve Records, and it featured a various cover versions including Mr Tambourine Man which featured on Bob Dylan’s 1965 album Bringing It All Back Home. Abbey Lincoln’s version of the song takes the song in a new direction and with the help of the piano and rhythm section, Mr Tambourine Man is soon swinging. When American jazz saxophonist Joshua Redman released his album Timeless Tales (For Changing Times) on Warner Bros in 1998, it featured covers of songs from the Great American Songbook and by The Beatles and Bob Dylan. This including The Times They Are A Changin’ which breezes along, swinging as Joshua Redman’s saxophone takes centre-stage and transforms this hopeful anthem. Nowadays, The Neville Brothers are the legends of the New Orleans scene, but in 1989 they had just released their fifth album Yellow Moon on A&M Records. It featured a cover of The Ballad Of Hollis Brown which originally featured on Bob Dylan’s 1964 album The Times They Are A-Changin’. 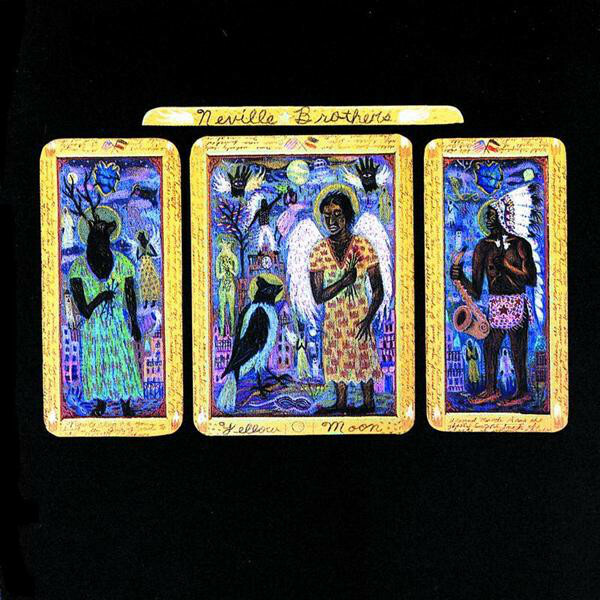 While The Ballad Of Hollis Brown isn’t the best known song on The Times They Are A-Changin’, The Neville Brothers deliver a poignant and powerful version of this thought-provoking song. My Back Pages was a track from Bob Dylan’s 1964 album Another Side Of Bob Dylan. 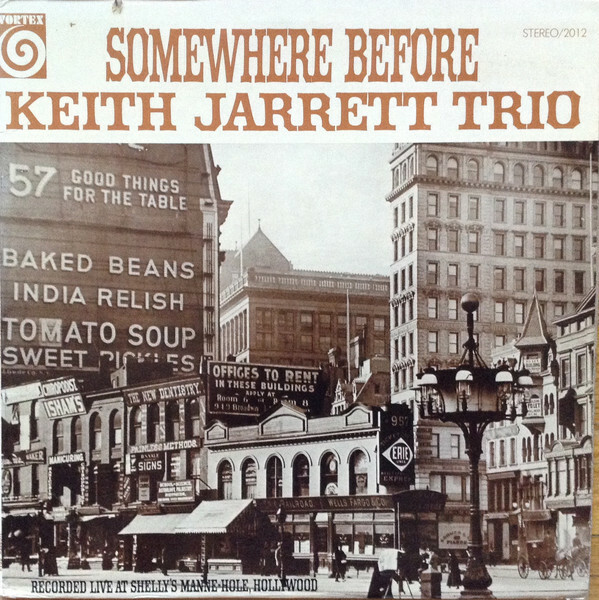 It’s a track that the Keith Jarrett Trio recorded in 1968, and a year later, it featured on their 1969 live album Somewhere Before which was released by Vortex Records. It’s a captivating album, with a series of inventive performances, especially on the album opener My Back Pages. During the sixties, soul-jazz saxophonist Stanley Turrentine who released a series of critically acclaimed albums on Blue Note Records including Hustlin’, The Spoiler and Easy Walker. In 1968, Stanley Turrentine released Common Touch on Blue Note Records which featured one of the top Hammond organists Shirley Scott. One of the songs the quartet recorded was Blowin’ In The Wind which made its debut on Bob Dylan’s 1963 album The Freewheelin’ Bob Dylan. It’s given a soul-jazz makeover by some of its finest practitioners, who make Blowin’ In The Wind swing. When Howard Tate released 8 Days On The Road as a single on Atlantic Records in 1972, tucked away on the B-Side was a cover of Girl From The North Country, another track from The Freewheelin’ Bob Dylan. Howard Tate’s cover of Girl From The North Country is heartfelt and soulful, and can’t really be described as jazz. However, it’s welcome addition to Dylan In Jazz-A Jazz Tribute To Bob Dylan. 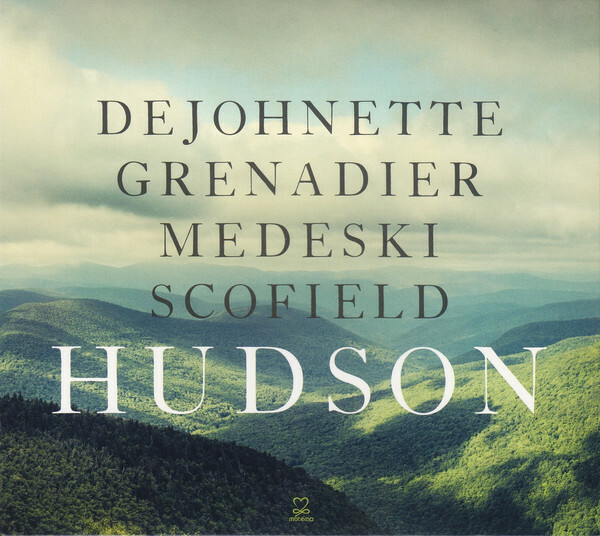 In 2017, Jack Dejohnette, John Medeski and John Scofield dawned the moniker Hudson and the new group released their eponymous debut album Hudson. One of the album’s highlights was the Bob Dylan classic Lay Lady Lay which featured on the 1969 album Nashville Skyline. However, Hudson’s version stylistically is very different to the original, but instantly recognisable as they pay homage to a classic song. Bill Frisell is nowadays, regarded as one of the greatest and most innovative jazz guitarists of his generation. Much of his career was spent signed to Elektra Nonesuch, where he released Have A Little Faith in 1993. It’s been slowed way down, and Bill Frisell’s shimmering Shadowesque guitar transforms this familiar track from the classic album Blonde On Blonde which was released in 1966. Bob Dylan released some of the finest music of his career during the sixties, including Highway 61 Revisited in 1965, which opens with Like A Rolling Stone. 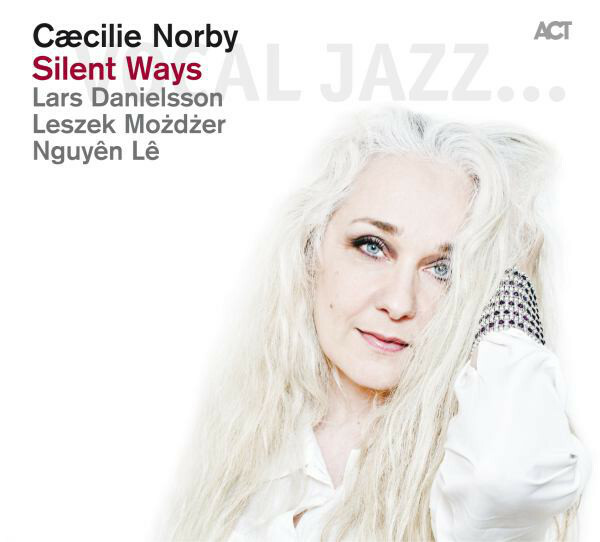 It was covered by Danish jazz singer Caecilie Norby on her 2013 album Silent Ways, which was released by the ACT label. Like A Rolling Stone has been slowed down by Caecilie Norby who delivers a deliberate, dramatic and emotive vocal. It’s a reminder of why’s she currently regarded as one of the top European jazz singers of her generation. In 2000, American jazz guitarist Jef Lee Johnson released The Zimmerman Shadow on the Hope Street label, which was an album of Bob Dylan covers. It featured Ballad Of A Thin Man where he was joined by Yohannes Tona and Charlie Patierno. Together they give the Ballad Of A Thin Man from Highway 61 Revisited a moody and rocky makeover. When Bob Dylan released his sophomore album The Freewheelin’ Bob Dylan in 1963, it marked his coming of age as a songwriter. 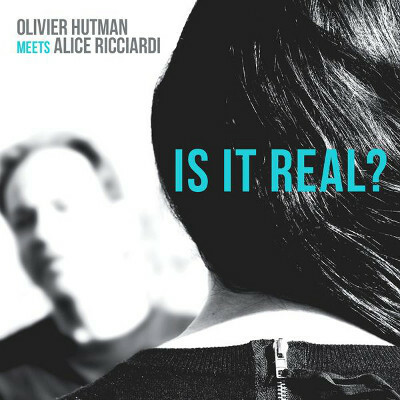 It included songs like Blowin’ In The Wind, Girl From The North Country, A Hard Rain’s A-Gonna Fall and Don’t Think Twice, It’s All Right which features on Olivier Hutman Meets Alice Ricciardi’s album Is It Real? It was released by Cristal Records in 2016 and is a collaboration between French pianist Olivier Hutman and Italian jazz vocalist Alice Ricciardi. They’re responsible for a breathtakingly beautiful cover of Don’t Think Twice. There’s an urgency to Louisa Bey’s vocal on her cover of Bob Dylan’s Everything Is Broken. It featured on Bob Dylan’s 1989 album Oh Mercy, and twenty years later Louisa Bey covered Everything Is Broken on her 2009 sophomore album Turning Me Jazz. This the perfect introduction to Louisa Bey, a talented jazz singer who closes Dylan In Jazz-A Jazz Tribute To Bob Dylan on a high. Although there’s been several tributes to Bob Dylan over the years, there’s never been a jazz tribute to one of the greatest singer-songwriters in the history modern music. That was until Wagram Music released Dylan In Jazz-A Jazz Tribute To Bob Dylan, which features an eclectic selection of talented artists. Each of these have their own way of paying tribute to Bob Dylan. Some stay true to the original song, while others reinvent it. This some do by slowing the song way down, and others increase the tempo slightly and ensure that the song swings, and then some. Regardless of the approach that is taken, each of the songs is a heartfelt homage o Bob Dylan, that oozes quality. However, there is a but. Not all of the songs on Dylan In Jazz-A Jazz Tribute To Bob Dylan can be described as jazz. Especially Howard Tate’s soulful hidden gem Girl From The North Country, and Jef Lee Johnson’s moody, rocky version of Ballad Of A Thin Man. Despite that, Dylan In Jazz-A Jazz Tribute To Bob Dylan is one of the best Bob Dylan tribute album that money can buy, and will be welcomed by both his longterm fans and anyone who loves the esoteric genre that is jazz. ← PRAISE POEMS 6: A JOURNEY INTO DEEP SOULFUL JAZZ AND FUNK FROM THE 1970s.